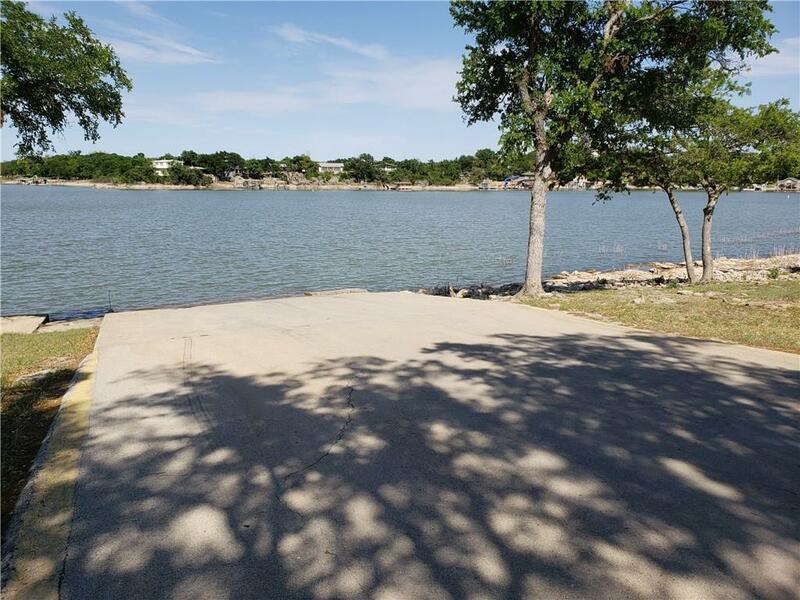 Mountain View Estates, Lot #9. Physical address description TBD. This lot is lake view. 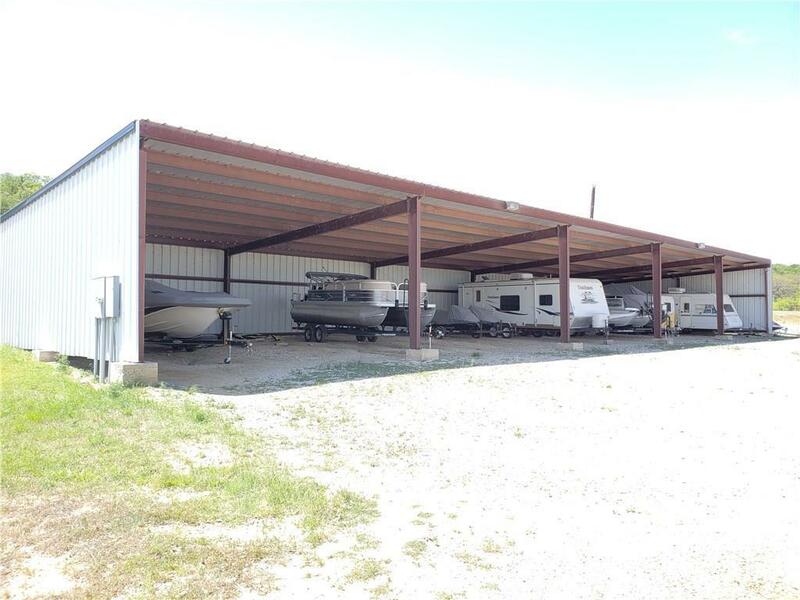 Has a 10 boat-RV metal storage shed already on the property that would make a fantastic garage. This upcoming fenced-in subdivision will make a great place to build. 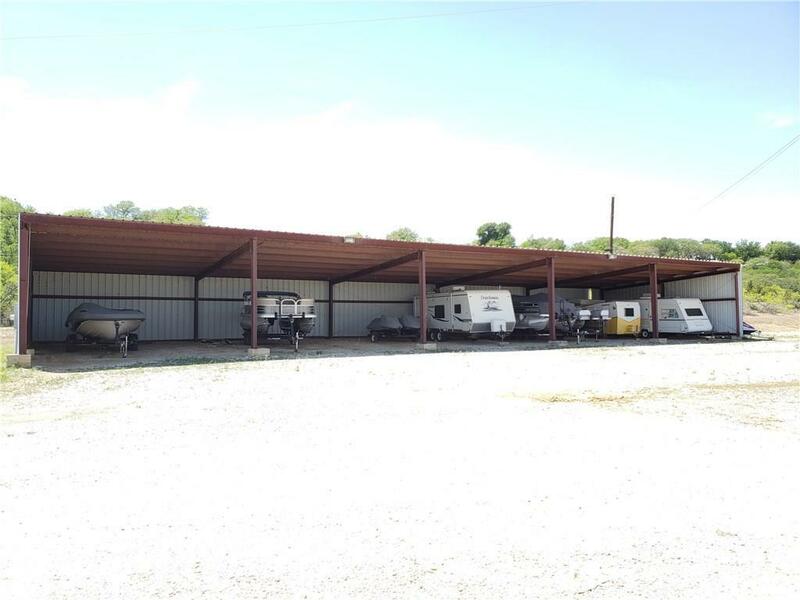 Deed Restricted - minimum of 3 bedroom 2 bath 1500sqft 60 percent masonry or brick. 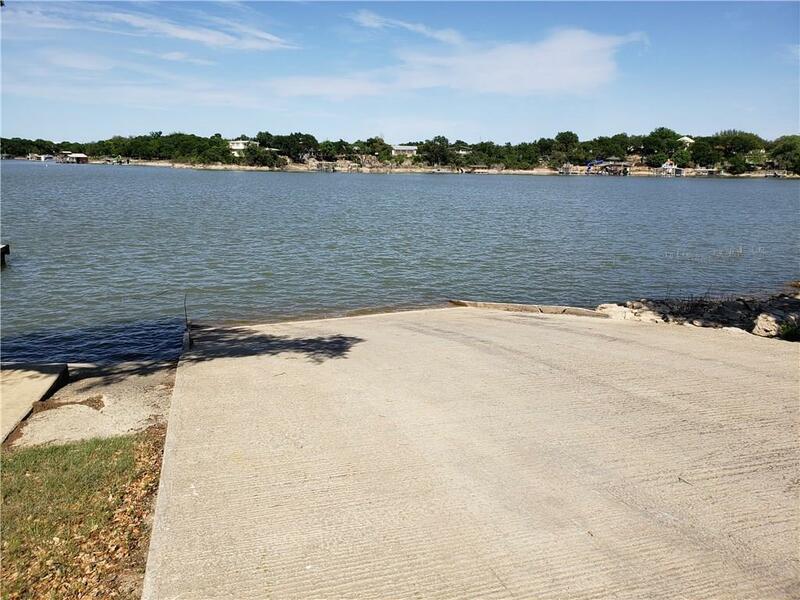 Granted easement to the private boat ramp.